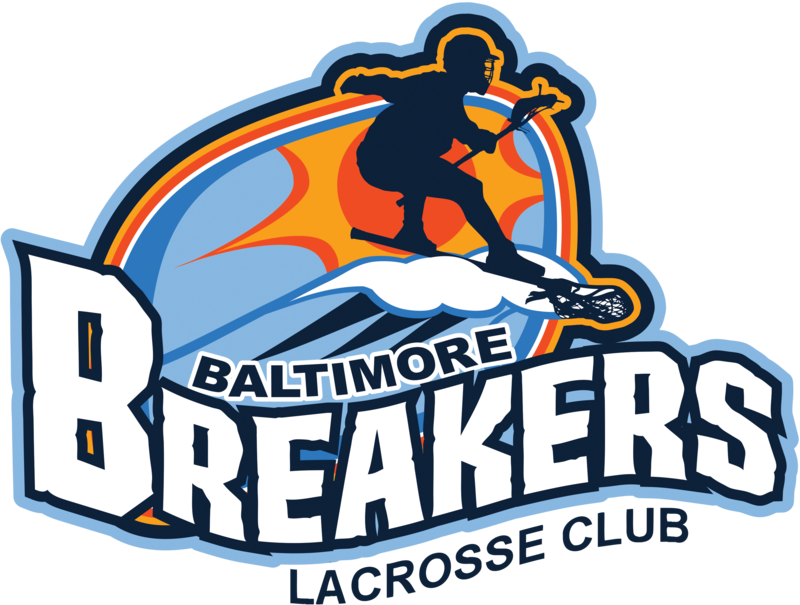 Ryan Browning - Head Coach, Coach Browning joined the Breakers in September of 2016 after coaching at the collegiate and high school levels since 2009. Coach Browning's coaching experience comes from time spent on the men's lacrosse coaching staff of Mount St. Mary's University, Wagner College, University of Vermont, University of Virginia, Goucher College, and Washington College. Ryan was a star defensive contributor for Salisbury University on rout to the 2007 and 2008 D-III National Championships. Cameron Browning - Assistant Coach, Salisbury University (Defense).